Speaking at the opening ceremony of the 5th River Festival in Kampong Chhnang province, Mr Hun Sen said the power cuts are being caused by natural factors, adding that Southeast Asian countries have been facing drought and water shortages since February. Mr Hun Sen noted that the manufacturing sector, especially rice mills, were not affected by the power shortage because they have their own generators. Neth Pheaktra, Ministry of Environment spokesman, yesterday expressed support for Mr Hun Sen’s call and urged people to use electricity and water sparingly. 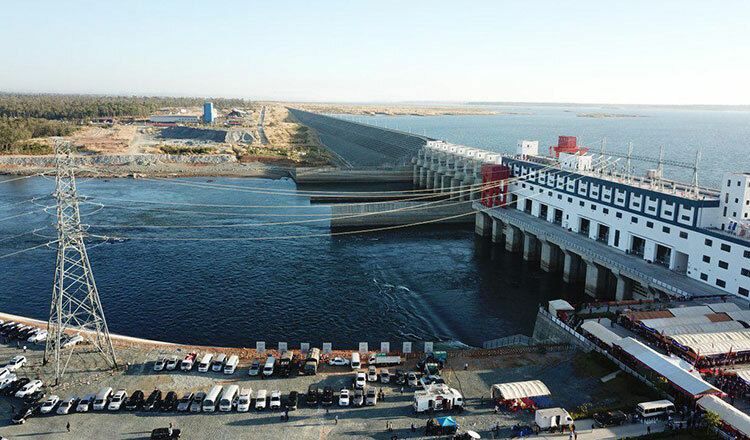 According to the Mines and Energy Ministry, Cambodia produced 2,650 megawatts of electricity last year, of which 1,329 megawatts, or 50 percent, came from hydroelectric dams. 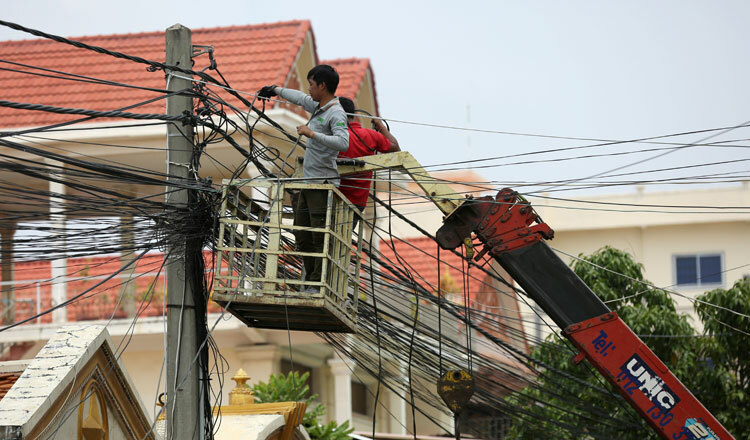 Electricité du Cambodge on Friday issued a statement notifying the public that because of the extremely hot weather, the demand for electricity has gone up leading to disruptions in power supply. EDC said it is scheduling power cuts either in the mornings or afternoons for six hours daily throughout the country. Ms Srey Mom, a coffee shop owner in Chbar Ampov district, yesterday said the power supply in the area has been cut off in the mornings for three days in a row. Property tycoon Duong Chhay took to Facebook on Saturday and blamed EDC director-general Keo Rattanak for not having a proper mechanism in place to address the problem which had been forecasted well in advance. Mr Rattanak declined to comment yesterday. It’s quite obvious Cambodia is run by morons, lacking any sense of forward-thinking. EdC could see this power shortage coming long time ago, but they didn’t prepare and at the same time blocked any initiative by third parties to increase the power supply: everything for EdC’s monopoly, never mind the consumers. It’s totally disgusting and EdC’s incompetence exposed fully. Will anything change? Of course not, because there’s a small high circle that greatly benefits from EdC’s monopoly. Again: they never mind the consumer, they only mind their own pockets. Anyone consider solar farms, or at least solar to power your businesses during the day time, I don’t think to create more pollution and greater climate issues with power generators is a good idea.